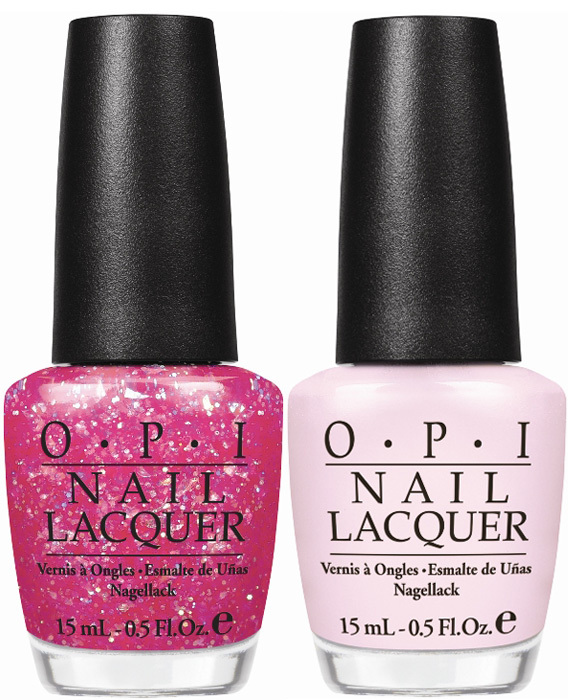 OPI has two collections launching next month and a top coat coming in July! Nice Stems! and Serena Williams’ Glam Slam! 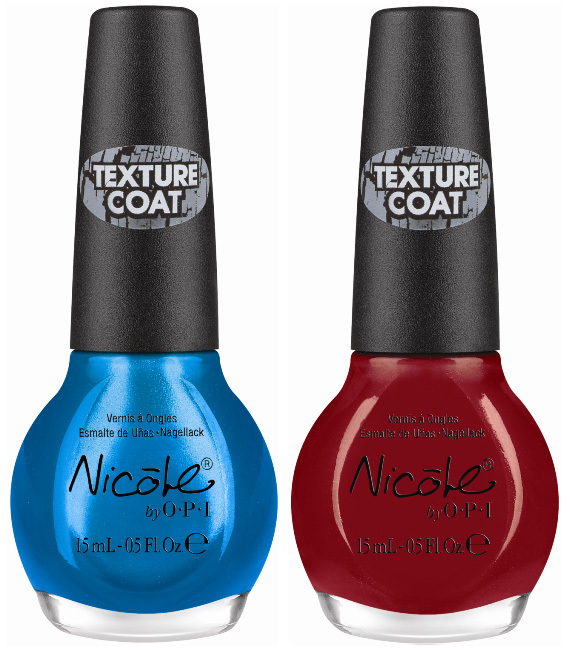 England launches in June and Nicole by OPI’s Texture Coat launches in July, can’t wait to try them all! 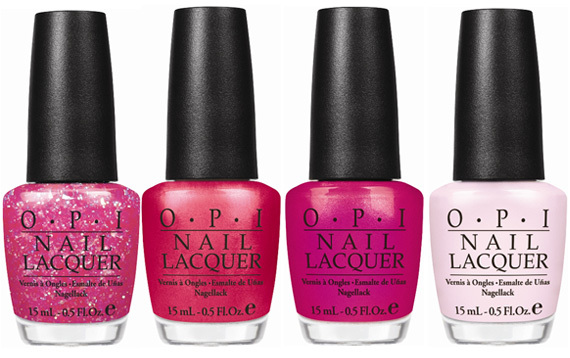 light pink sparkle), Come to Poppy (shimmering coral-pink), Be a Dahlia Won’t You? (fuchsia) and Play the Peonies (soft-pink). Next is Serena Williams’ third of four Glam Slam! collections, made in honor of the upcoming Wimbledon tournament. Glam Slam! England features two duo-packs filled with sparkle. 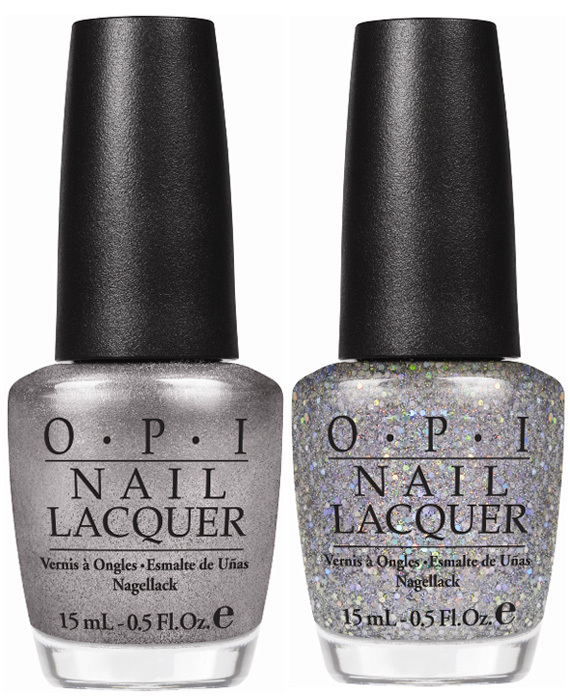 The first Lacquer set includes Your Royal Shine-ness (metallic silver shade), paired with Servin’ Up Sparkle (silver glitter). The second Lacquer set also features Servin’ Up Sparkle, along with Grape…Set…Match (metallic purple). 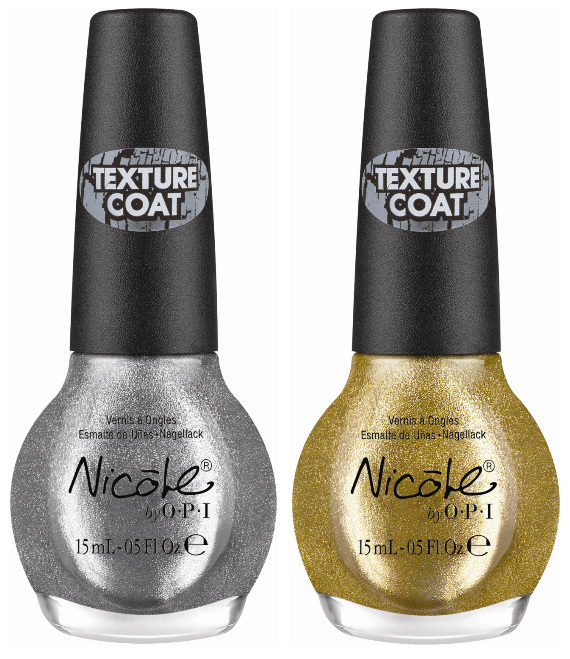 Lastly is Nicole by OPI Texture Coat, a line of graffiti-style nail art products inspired by OPI’s bestselling Shatter. Available in six shades – Gold, Silver, Red, White, Turquoise and Black. I’m a fan of Shatter so I’m really excited about Texture Coat! 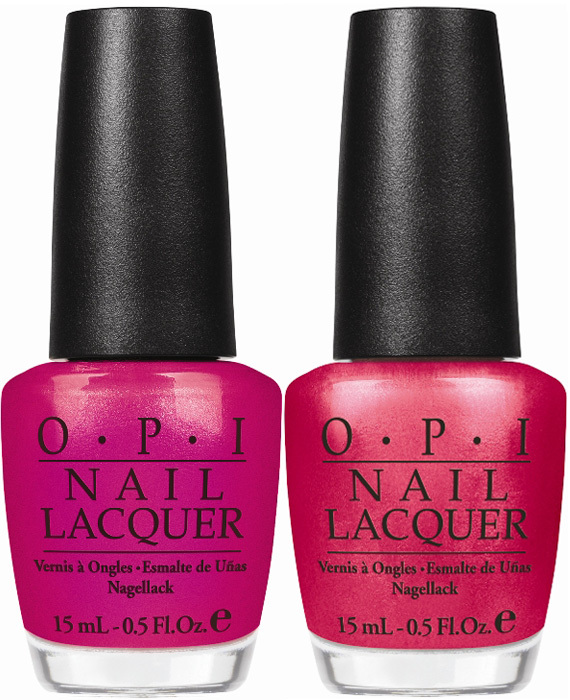 To use this product, start with Base Coat Plus, followed by two coats of any Nicole by OPI nail lacquer. Let the lacquer dry completely before applying Texture Coat. Complete the manicure with Top Coat Plus for a high-shine finish. Texture Coat will be available July 2011 for $7.99 each.